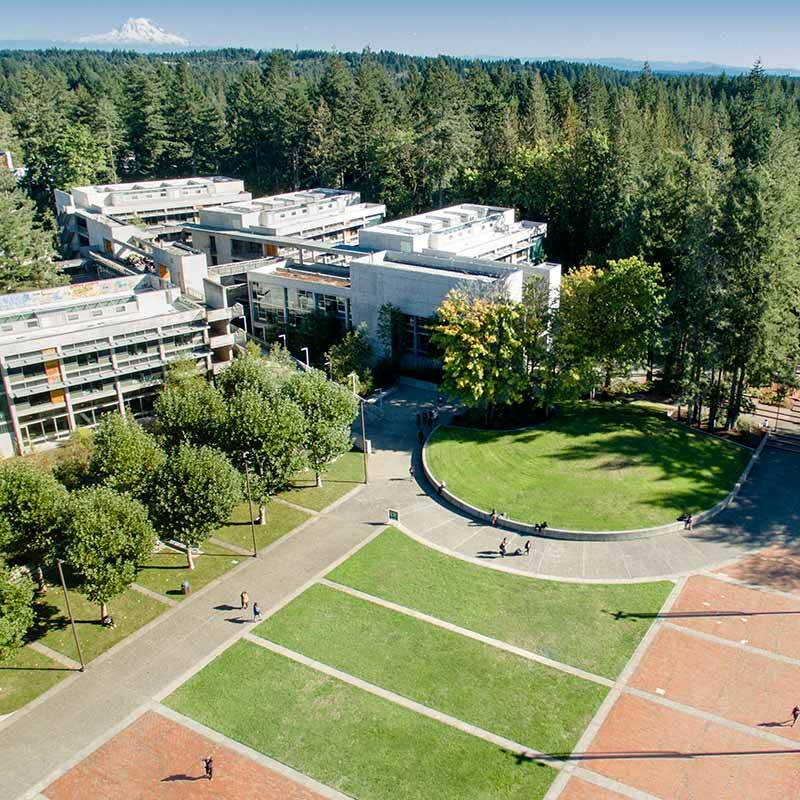 Join us on a Friday at Evergreen for an Admissions Open House event! 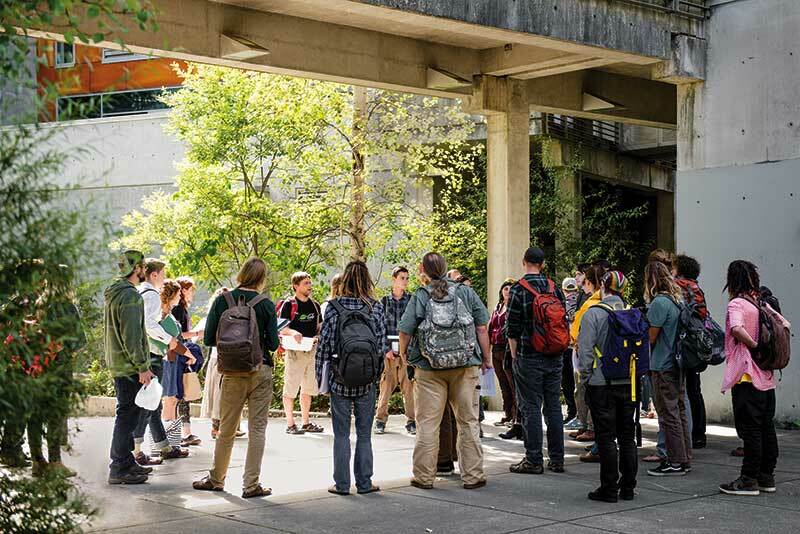 Join us on campus for all things Evergreen during our admissions open house. From 10 - noon we’ll gather in the Longhouse for fair-style admissions. Application fees will be waived at this event only. After you apply, meet with faculty, student services, clubs, academic advising, housing, Speedy, and much more! Bring your high school transcripts and test scores and you may be admitted on the spot. At 1pm, tour campus with our student ambassadors and find out what life is like as a Greener. Please call (360) 867-6170 or email us if you have questions. Individual Campus Visit offered year-round. Get driving directions and view maps of the area.